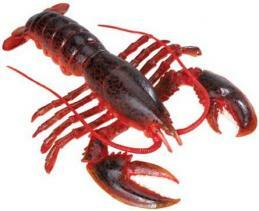 Lobster Suncatcher Pewter is Lobster home decor fun at Animal World®. The Lobster sun catcher measures 2"H x 1.5"W, is made of pewter features a dangling cut crystal and has a suction cup on the back for easy window hanging. 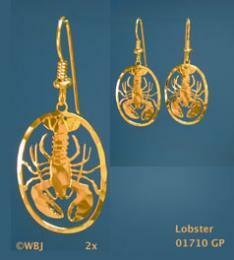 Shop our Lobster Gifts Store at Animal World® page for additional Lobster gift items.